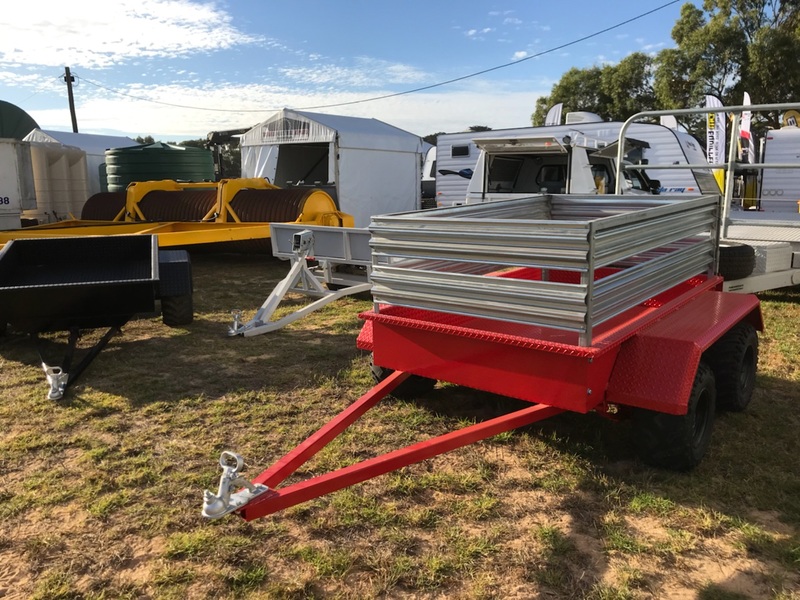 Not all trailer are heavy duty units built for moving heavy loads, some trailer are made for the smaller items in life. 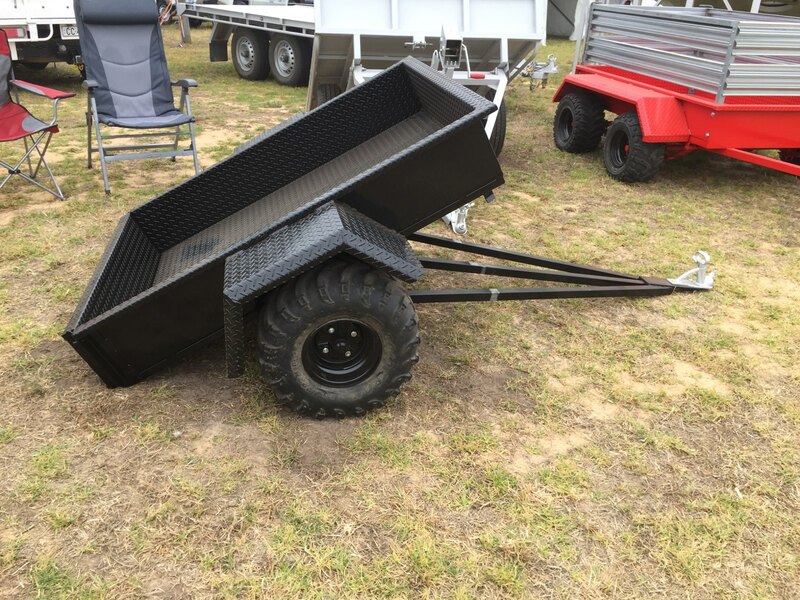 Like our new UTV/ATV trailer designed specifically for easy use with all kinds of small ATV & bikes. 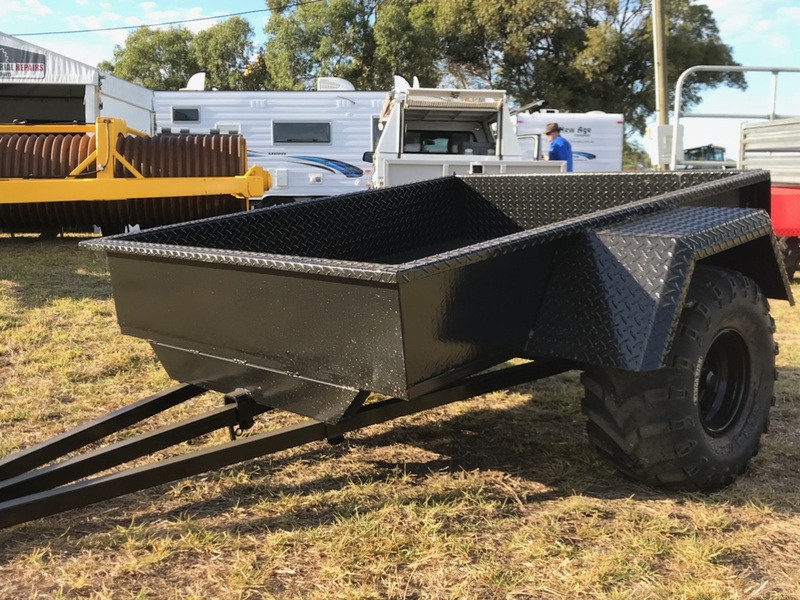 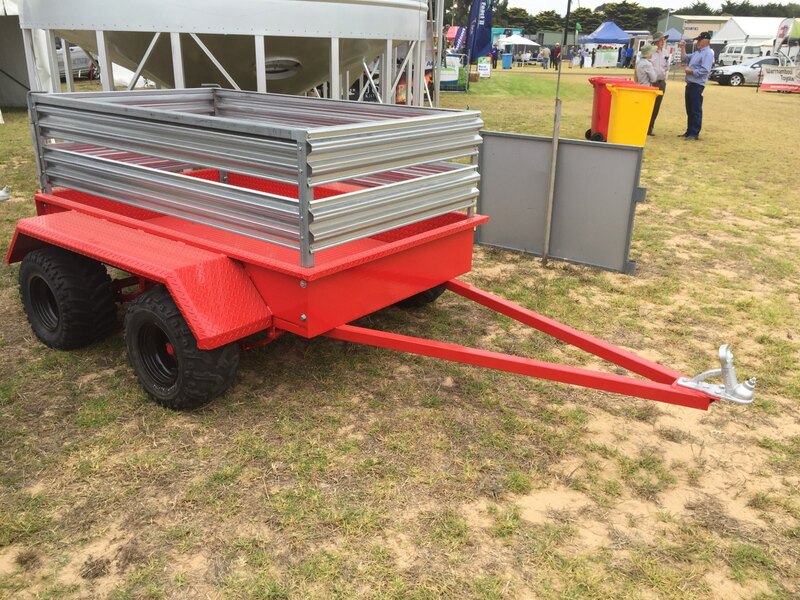 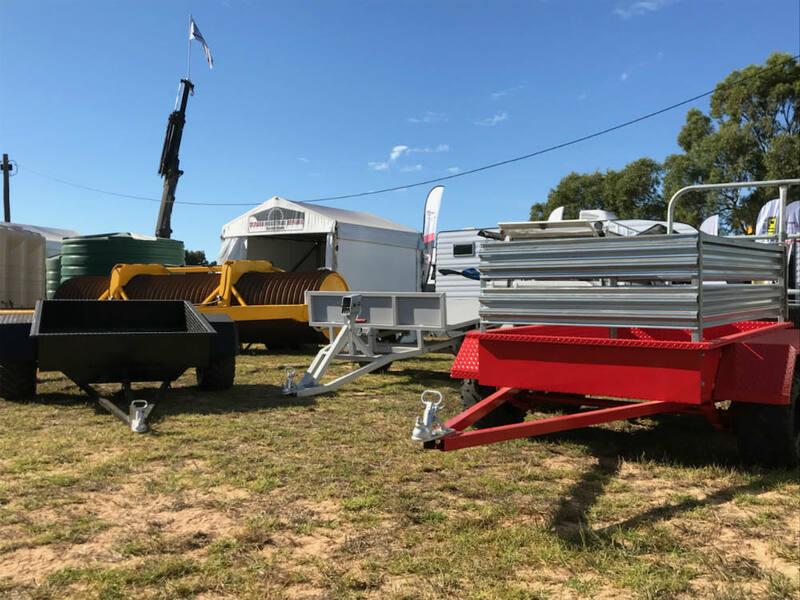 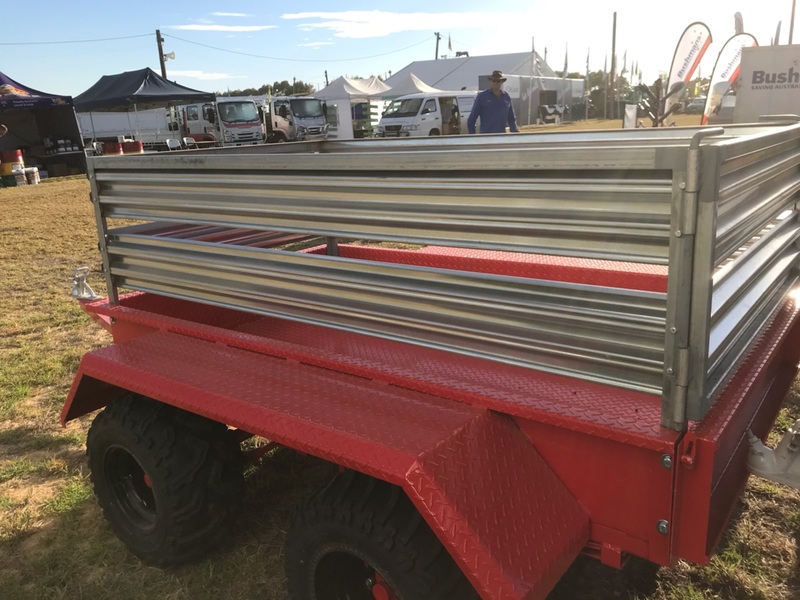 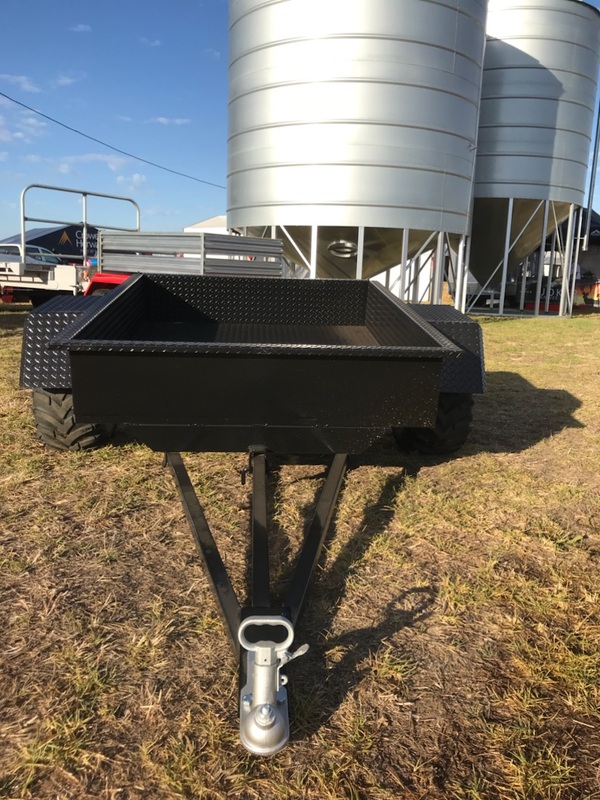 So if you are sick of lugging your big trailer around to do what this little beauty is made for, its time to contact us and get your ATV trailer ordered NOW.